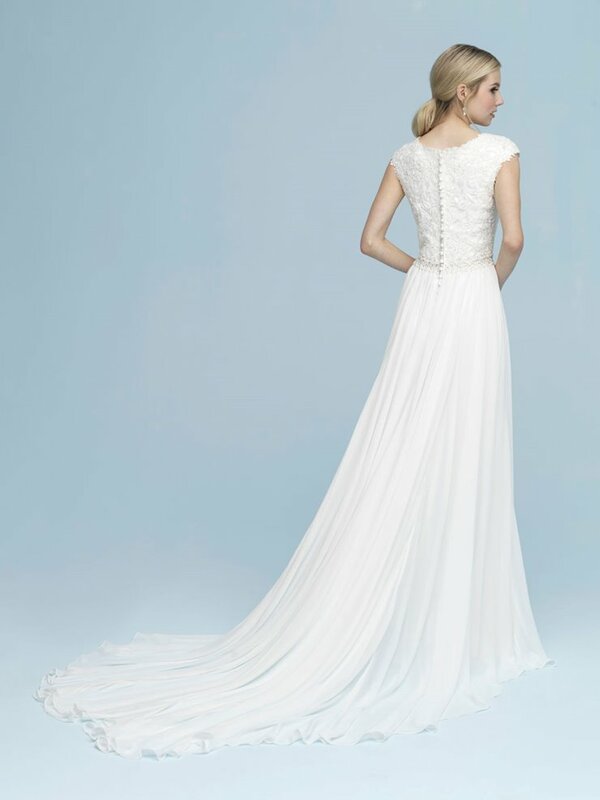 Due to the seasonality and delicate nature of Allure bridal gowns, not every gown pictured is available in-store. For the most up to date inventory, please contact one of our professional bridal stylists. Henri's shares a belief similar to Allure's, "We believe brides should feel nothing less than gorgeous on their wedding day." Bridal gowns by Allure are characterized by rich fabrics like satin and lace and decadent beading atop a flawless construction designed to fit and flatter every body. Browse all of the latest collections from Allure and count on Henri's to be your destination for Allure bridal gowns. 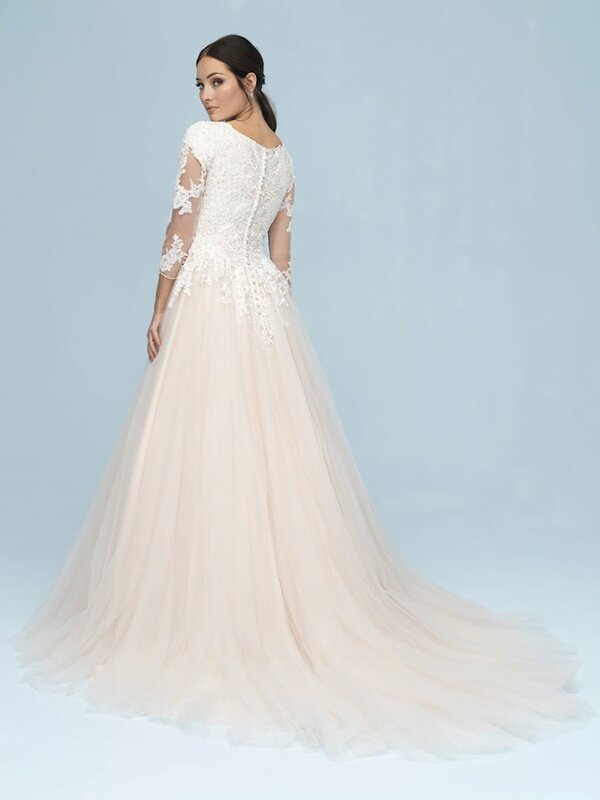 Henri's holds the highest account status with Allure Bridals and all Allure bridal gown collections.